With the stock markets at historic highs, and considering the likelihood of their correcting in the near future, investing in equities at this juncture is a risky proposition. With the stock markets at historic highs, and considering the likelihood of their correcting in the near future, investing in equities at this juncture is a risky proposition. On the other hand, interest rates have declined and with real prospects of the rates declining further, the returns on investments on debt instruments will plummet further. So, where does one invest now to generate good returns? 1. Liquid and ultra-short term funds: These funds are meant for risk-averse investors with a short-term investment horizon of 3-6 months. 2. 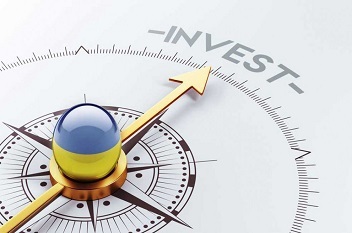 Short-term funds, MIPs and dynamic bond funds: These funds are suitable for those with moderate risk appetite and having an investment horizon of 2-3 years. 3. Large-cap funds and balanced funds: These funds are meant for investors having high risk appetite and longer investment time frame of 3-5 years. All the above mutual fund investments are tax-efficient and provide better tax-adjusted returns than other investment options such as bank fixed deposits, company deposits, etc.